Although major companies including Dell and Samsung have already confirmed that they will stop support for Netbook and further manufacture, Intel pushes forward with its new Atom lineup for those who may be still interested. The new Cedar trail Atom N2600 and N2800 promise unto ten hours of battery life on a single charge, also interesting is that Intel claims that the processors are also capable if “weeks of standby” . 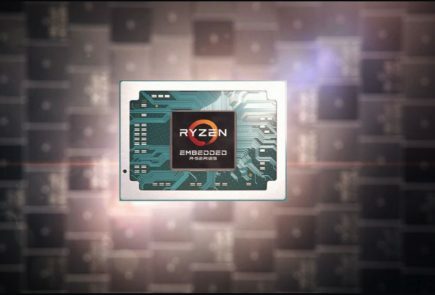 The new processors are heading to major manufacturers including those who said to to netbooks Acer, Asus, HP, Lenovo, Samsung, and Toshiba. Third-generation Intel Atom processor-based platform introduces several new features for low-power designs such as netbooks, retail and healthcare IT devices. Platform’s power management features provide the potential to improve performance and battery life by 20 percent compared to previous generation. Netbooks based on this platform offer up to 10 hours of battery life, weeks of standby and full 1080p high-definition video. Systems using new Intel Atom processor-based platform from Acer, Asus, HP, Lenovo, Samsung, and Toshiba will debut in early 2012. SANTA CLARA, Calif., Dec. 28, 2011 – Intel Corporation today announced the availability of the latest mobile Intel Atom processor-based platform, formerly codenamed “Cedar Trail.” Designed to provide small, compact, on-the-go computing with great battery life at an affordable price, the latest platform adds several new features to netbook computers made popular by students, families, and those looking for light productivity and Internet browsing. 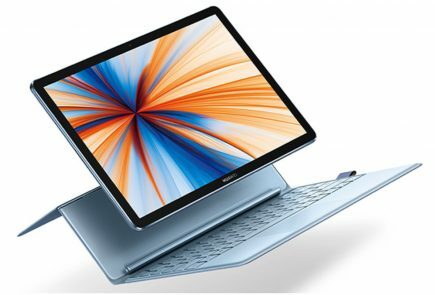 These devices will be available in early 2012 from major OEMs including: Acer*, Asus*, HP*, Lenovo*, Samsung*, and Toshiba*. The new design’s dedicated media engine enables full 1080p high-definition playback of videos and Blu-Ray content and includes additional digital display and output options including HDMI and DisplayPort. The integrated Intel® Graphics Media Accelerator 3600/3650 combined with the integrated memory controller provides enhanced performance and system responsiveness, including an improvement in graphics performance up to 2X compared to the previous generation platform. Systems based on the new Intel Atom processors may have up to 10 hours of battery life and weeks of standby, allowing for all-day use between charges. 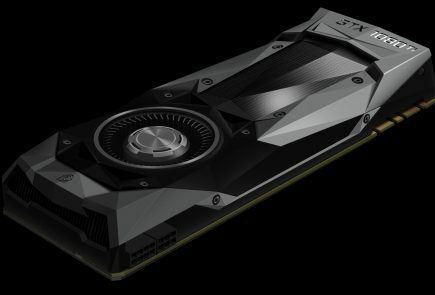 Additionally, Intel increased processor and overall system performance while reducing power consumption up to 20 percent compared to the previous platform. 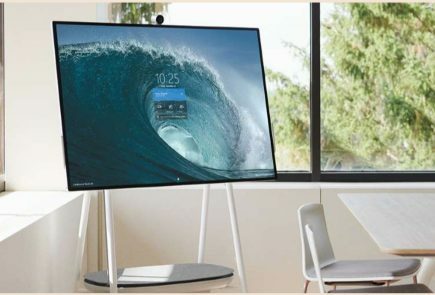 Based on Intel’s leading-edge 32nm process technology, Intel incorporated several new features into the platform such as Intel® Wireless Display and Intel® Wireless Music. With these new features and wireless enabled devices, people can share videos or photos wirelessly from their netbooks to a television, or stream music through their home stereo speakers. Additional features such as Intel® Smart Connect Technology allows users to have an instant Internet connection as soon as they open their netbook, and have email, Twitter* and RSS feeds automatically updated even in sleep mode. Intel® Rapid Start Technology enables fast resume from standby mode and helps conserve battery life. The dual-core Intel Atom processor N2600 and Intel Atom processor N2800 are paired with the Intel® NM10 Express Chipset and feature a small form factor package size that saves system board real estate and enables thinner netbook designs. 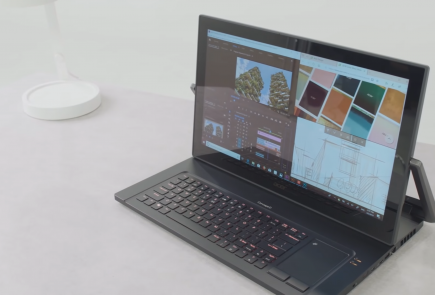 In addition to the mobile processors, Intel offers the Intel Atom processor D2500 and D2700 for entry-level desktop and all-in-one designs, as well as intelligent system solutions. The platform supports a range of operating systems including: Windows*, MeeGo*, and Tizen*. The new Intel Atom processors provide a lower thermal design power (TDP) and power management features such as Intel® Deeper Sleep and Intel® SpeedStep Technology that enable lower power designs, making it especially attractive for netbooks as well as intelligent systems including: healthcare equipment, retail systems and entry-level digital signage. In health care settings, the improved battery life and enhanced graphics means medical professionals can enhance patient care and bring infotainment services to a patient’s bedside. ARBOR* technology will release a new patient infotainment bedside terminal, based on the Intel Atom processor N2800 that helps clinicians improve workflow management and work efficiency, reduce human error, and enhance healthcare quality. Patients can also enjoy access to plenty of multi-media entertainment, hospital information and communication services on the system. The always on, always connected capabilities are also ideal for entry-level point-of-sale systems with the ability to boot up instantly to serve customer’s at a moment’s notice. Point-of-sale terminals based on the Intel Atom processor D2700 and manufactured by NCR Corporation* will be installed in restaurant and retail locations throughout the U.S. beginning in the first quarter of 2012. Intelligent system designs are offered 7-year lifecycle support, as well as support for Windows Embedded Standard 7*, Windows XP and XPe*, Windows Embedded Compact*, Yocto Project* and Wind River VxWorks* operating systems.